Fast boot times. 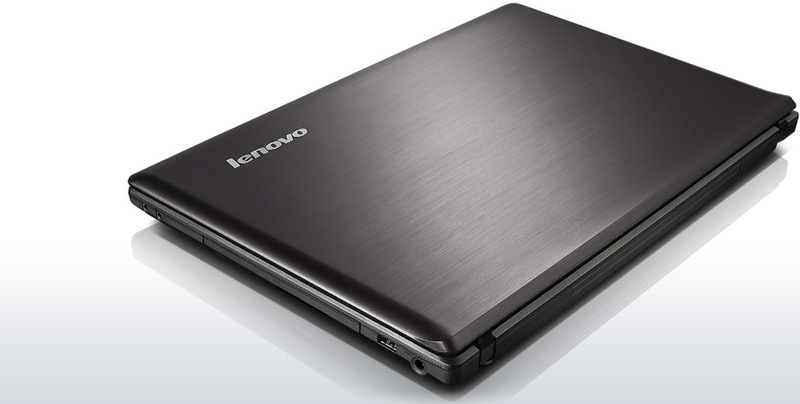 The 17.3 inch G770 Lenovo notebook is equipped with Enhanced Experience and VeriFace, both of which are intended to improve the performance of the Windows 7 operating system. 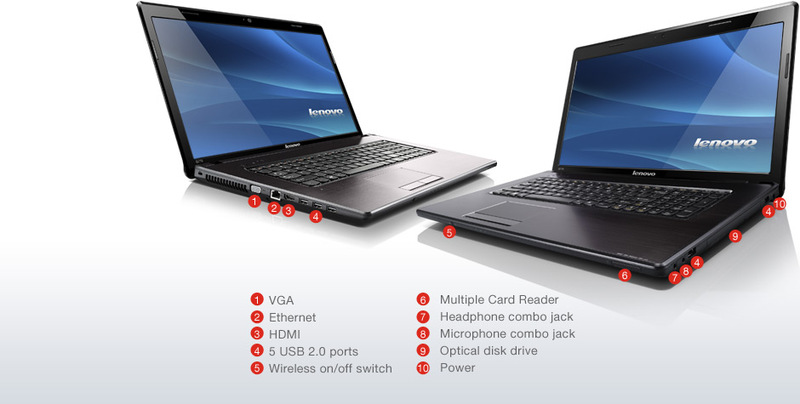 With EE Boot Optimizer the G770 accelerates from zero to one hundred in under 35 seconds. Only Vettel & Co. are faster than this. 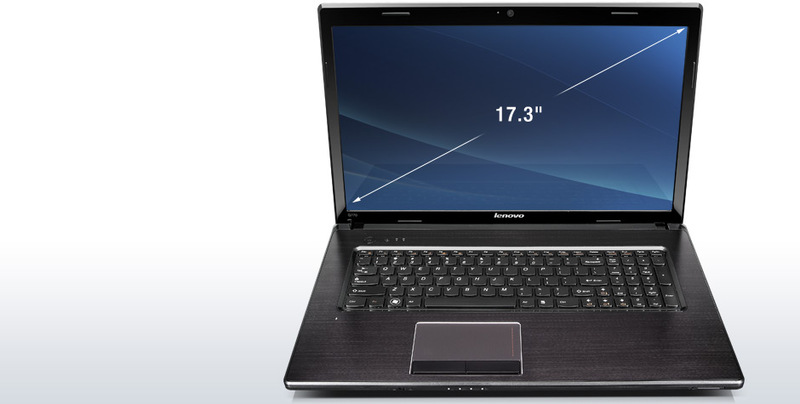 The G770 sports a 17.3-inch 1600 x 900 pixel display, with 4GB RAM and a 750GB hard drive, and costs 799 euros. 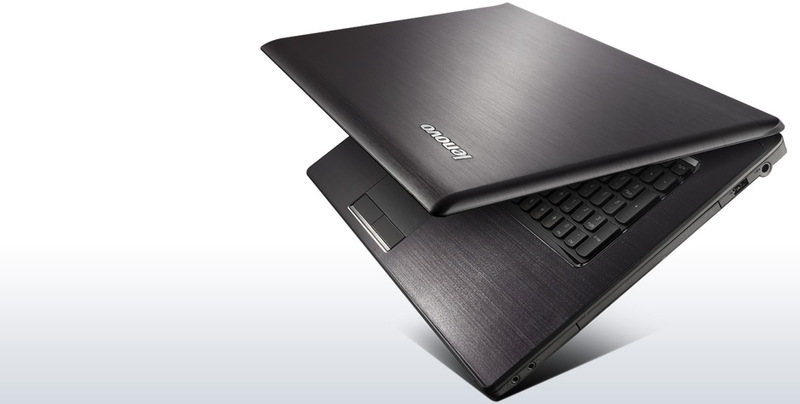 The Lenovo G770 M355AGE might not excel in socket options, and it borrows heavily from its competitiors designwise, but for sheer performance, and as an all-rounder, it’s hard to beat. 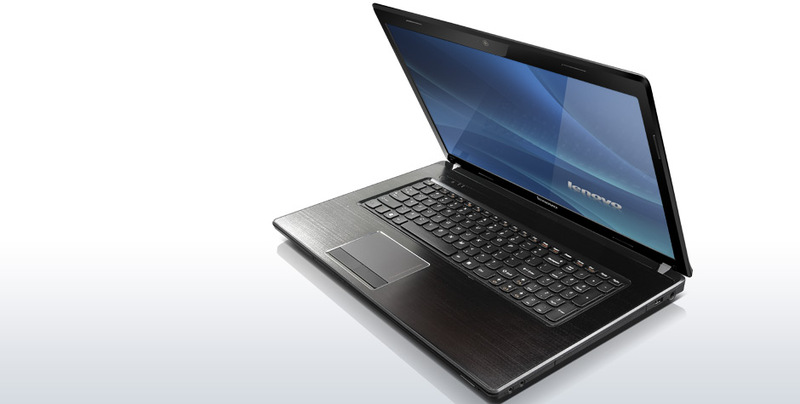 The Lenovo G770 is a fantastic purchase for anyone looking for a future-proof desktop replacement. 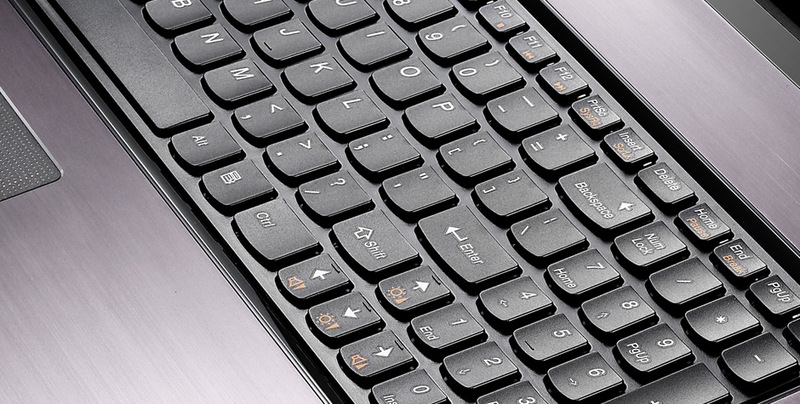 It's packed with power and matches many of its more expensive competitors for speed and performance, without breaking the bank.